Fit4less Tunstall offers you a completely unique experience; a clean, fully air-conditioned friendly environment with top of the range Precor cardio and plate loaded resistance gym equipment for a fraction of the price of a traditional gym. 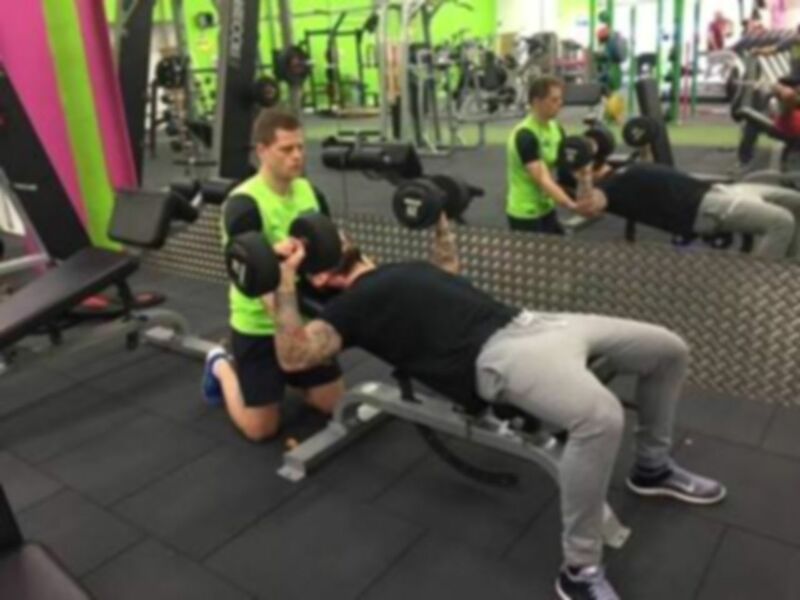 Whether you are an experienced gym user or completely new, Fit4Less Tunstall has everything to offer to help you achieve your goals, ranging from Cardio & Resistance Machines, Free Weights area and Rig along with, Kettle Bells, TRX, Studio and Functional Training space. Fit4Less Tunstall gym is situated in the Heart of Tunstall, a short walk from the Alexandra Retail Park and provides you with ample free onsite parking. The whole team is there to support your goals and can help drive you to make the relevant lifestyle changes in order to re-define a better you. One of the best gyms in the area, no doubt about it. Massive choice of machines and weights, there's something for everyone. Can get busy at peak times though, and certain equipment can be in high demand. Fab place, excellent service. No hard thing, Just amazing people and caring staff supporting your every workout session. Really pleased to be using this service. Having a really good time. Having a fab experience with this service. After initial confusion with payasugym pass accessing the gym is now extremely easy! Staff remain very friendly! I travel past other gyms that are available on my monthly pass as I enjoy it here so much! Hi Liam, really pleased that everything is now going smoothly with your Monthly+ Pass and that you're enjoying gym's facilities. Thanks so much for your feedback, and we hope you have plenty more great experiences to come! I really like the feel of this gym, the staff are extremely friendly and take a very hands on active approach with members! Good range of equipment including prowlers, and tyres to vary your workout! Highly recommend! I was surprised by how much I enjoyed going to this gym. I thought, with it being s budget gym that it wouldn't be very basic, but I felt there was almost everything you need and more! Great amount of free weights and workout stations. Very pleased with my visit.